The book you hold in your hands is the result of a collaboration between two authors. Both of us like to solve puzzles, use puzzles in our training methods and like existing books as f.i. ‘the Grandmaster Preparation series’ from Jacob Aagaard or other puzzle collections. Of course we didn't reinvent the wheel but nevertheless we wanted to do something fresh and „new“. We provide a bit of a retrospective of 2016 (e.g. Greatest Moments), some are educational (e.g. Pawn endgames), sometimes we kept it a little funny (e.g. Blunders), or even creative (e.g. Bxh6!?) and most important, it serves as a puzzle or working book to train your ability to calculate. So we had the idea to write a puzzle book which contains only positions from a specific year, representing the most important tournaments and moments. Additionally it should cover important developments, outstanding performances and special motives. 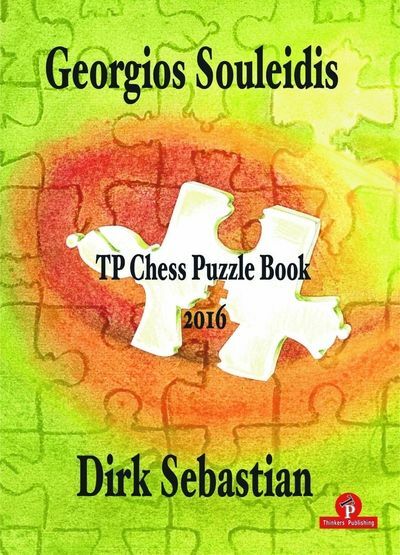 The book consists of 13 chapters with a bit more than 300 puzzles in total. All puzzles are taken from real games of 2016 with one exception. The two chapters dedicated to players feature examples from their whole career. Every chapter has its own introduction and sometimes a typical position as an appetizer. The level of difficulty increases within the chapters but not strictly from chapter to chapter. We start with, ladies first, a chapter dedicated to Anna Muzychuk and finish the book with the greatest moments of 2016 although there are other chapters with far more difficult puzzles. The book is aimed at ambitious players and we assume that the reader has an advanced chess education, knowing all the basic tactical motives. Also we assume that he is able to calculate longer variations and is trained to do so for more than 10 minutes if necessary. Wait, do I really need 10 minutes for every puzzle? No, relax. All chapters start with easy puzzles but the level of difficulty increases and depending on your skills you will need sometimes more than 20 minutes, sometimes you probably won´t even find the solution. We included some brain crushers from whom we think that even grandmasters will have problems solving. But that should not pose a problem. In our opinion the journey is the reward. Sometimes looking at a position for a long time and then finding something new you couldn't spot in the beginning, might be even more beneficial. The harder you try the more you will benefit. We experienced from working with the book at home, it takes a lot of discipline, but we are certain that with a regular practice your calculation skills will improve a lot. Another good method is to train with a partner of similar strength or in a group. 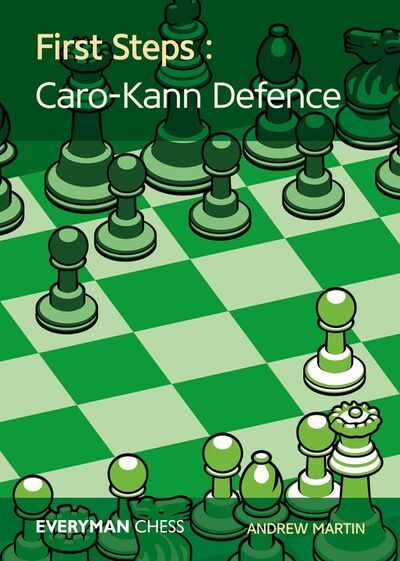 We used examples from the book in our own training sessions and think it will be very useful for chess coaches who are in need of new material for their pupils. If not stated otherwise directly at the diagram or in the chapter introduction, every puzzle has a single best move as the solution. This move usually leads anywhere between a small and a big advantage and is not necessarily clearly winning. There are also a few puzzles that are marked with (=). In these puzzles your task is to find the only continuation that holds the balance. You will also find some puzzles marked with a (*). We think these puzzles are very deep and rather omplicated. If you want, you can test your calculating abilities and spend a lot of time on these very rich positions or you can see them as practical puzzles, where the first move is the most important one to find, but you can't be sure about the consequences completely. 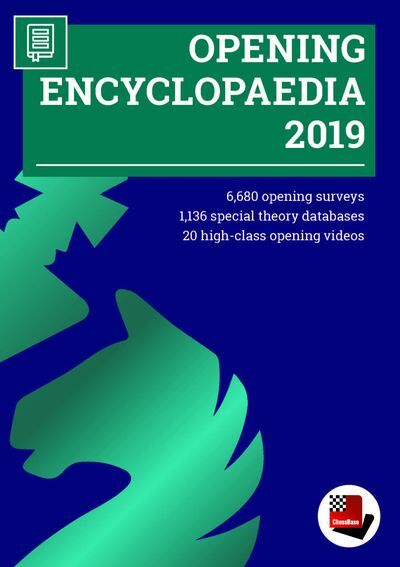 We would like to thank Daniel Vanheirzeele and Romain Edouard from Thinkers Publishing for their great cooperation and communication throughout the project and Karsten Müller for his foreword, critique and invaluable support. We'd also like to thank our training groups who tested most of the puzzles in this book.